93.9 WKYS Presents KYS Fest Featuring H.E.R., Jacquees, TK Kravitz With More Names To Be Announced! 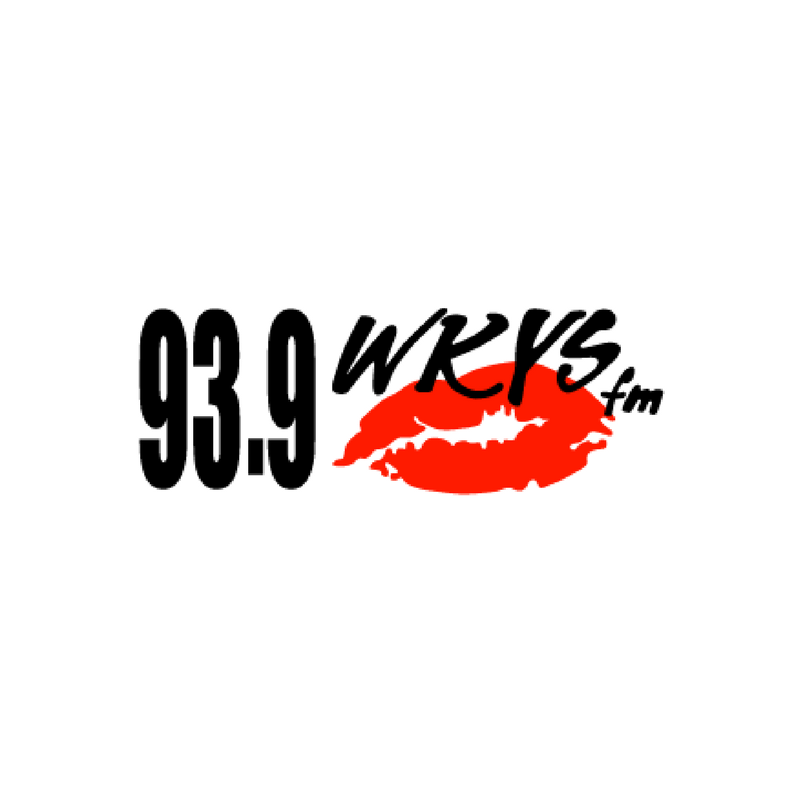 For the first time ever, 93.9 WKYS will be bringing you the KYS Fest! On Thursday, October 25th, 2018 we are is kicking off one of the biggest weekends of the year with some of the hottest names in R&B & Hip-Hop! H.E.R., Jacquees, and TK Kravitz live at EchoStage (9135 Queens Chapel Rd NE, Washington, DC 20018). The hits you hear on the radio will be live, and blazing all night at Echostage. You don’t want to miss this kickoff the Howard Homecoming weekend event. More names will be announced soon so you do NOT want to miss this! Tickets are on stage right now you can text KYSFEST to 37890 For a Special Pre-sale code!